Message: MB type spherical roller bearings features is a two piece precision-machined brass cage , with preferable shock resistant capacity,vibration resistance . 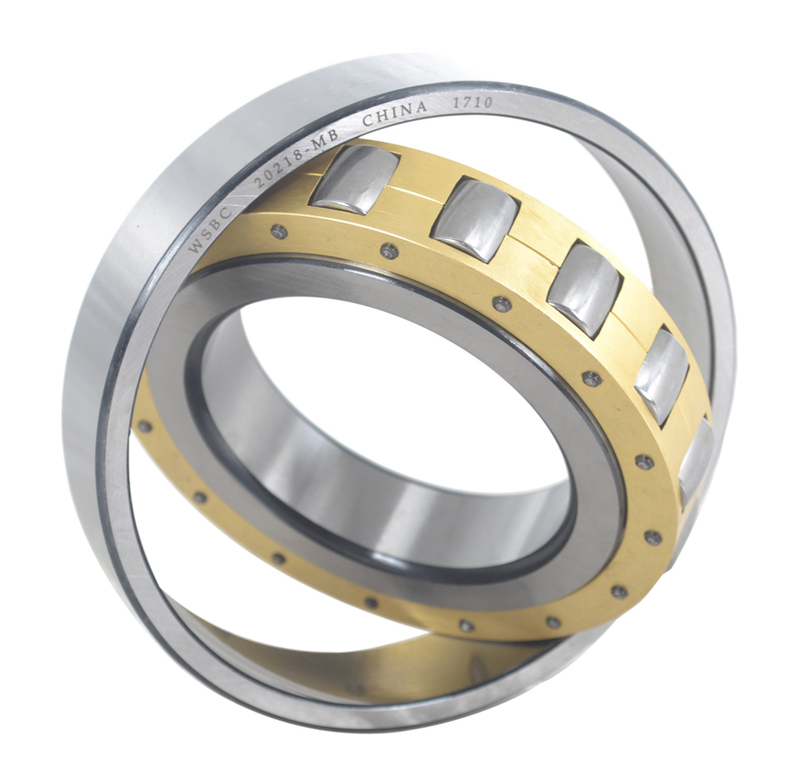 An impovement over the conventional BR design , these bearings adopt strengthened symmetric rollers and are equivalent to C desgin in load capacity . WSBC 24084-B-K30-MB bearings are widely used in mining ,petroleum ,chemical,coal ,cement, heavy machinery,wind power ,engineering machinery and other industries . Except WSBC 24084-B-K30-MB, we can also supply different internal structure desgin schemes , such as CC ,CA type according to the customers requirement , internal clearance of C2 ,C3, C4 and C5 are customizable ,in addition , nonstandard bearings can be developed , designed and produced . If you want to know more about WSBC 24084-B-K30-MB, welcome you contact us freely .